A Superior Court Judge has just ruled that coffee shops must now bear a cancer warning on coffee sold in the state. Can it get any worse for coffee lovers? It appears there is a state law in place that requires coffee sellers to list potentially dangerous chemicals used in the roasting process. The Council for Education and Research on Toxics went after Starbucks and 90 other companies, citing a state law was being violated that requires cancer warnings due to these chemicals present in roasted coffee. Acrylamide is the carcinogen under attack. The defense tried to play the “harmless levels” card and insisted that the exposure to coffee drinkers did not outweigh the benefits of drinking coffee. The coffee industry wanted exemption from the law since acrylamide occurs naturally during the roasting process that makes the beans flavorful. 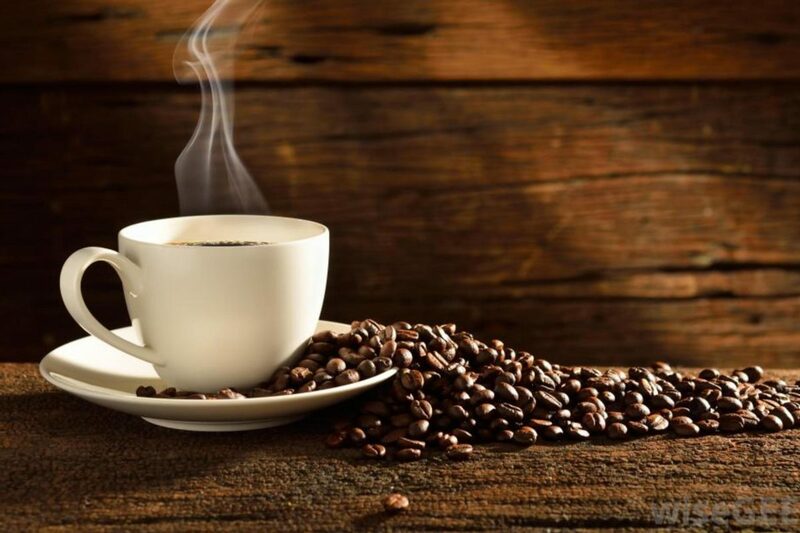 They argued that coffee is full of benefits for the body and that the level of acrylamide in the roasted brew was insignificant and harmless. The Judge didn’t buy it. Even the 2016 action of the International Agency for Research on Cancer removing coffee off its “possible carcinogen” list did not soften the Judge’s final ruling. Coffee companies are ranting that it simply is not feasible to remove the chemical from the roasting process. While Judges can reverse their rulings, they rarely do, and many coffee retailers are already posting cancer warnings. You just might have to look under the table or behind the counter to find them. What about the caffeine that’s in coffee? Reality check–this makes your beloved jo a narcotic beverage belonging to the same group of alkaloid chemicals as cocaine and morphine. It jolts your system to release adrenaline, not to mention shocking your liver, triggering the release of bile. The price tag for that buzz is rebounding fatigue, adrenal exhaustion, and vital organ stress. The reliance on caffeine to get you going takes its toll on a body that is already running low on energy reserves. OK, ok, so you opt for decaf to avoid the narcotic caffeine dependency because you just love the taste. Not so fast. The chemicals used to get the caffeine out of the bean during the decaffeination process are major carcinogens. Trichloroethylene, namely, is a toxic solvent used industrially and in the dry cleaning industry. Yum. You are better off to stick with caffeine than to ingest the carcinogens like trichloroethylene used to decaffeinate. And what about the toxic pesticides used in the growing process? No problem, you can cover that one by purchasing organic coffee beans to brew at home, but what about that acrylamide carcinogen that occurs naturally during the roasting process which is why I wrote this article to begin with? Cream and sugar with your java? Ho boy, here we go… I beg you not to use toxic fake creamers containing anti-freeze. Seriously. Propylene glycol. A better choice would be regular milk. But what about the synthetic hormones and antibiotics present in milk that is not organic? And don’t even think of reaching for those artificial sweeteners that are brain-cell-destroying neuorotoxins that should have been removed from the market long ago. Better to stick with plain old sugar that will just rot your teeth and save your brain. At least if you brew your organic beans at home, where you don’t have to look at cancer-causing warnings, you can use filtered water instead of drinking plain old tap water laced with chlorine and fluoride and who knows what else that you will get when you visit your favorite coffee shop. All things considered, what is a coffee worshiper like me supposed to do who can’t imagine life without the brew? Switch to green tea, deny your reason for getting up in the morning, or ignore the warnings and drink in peace? I’m still debating. But, while I deliberate, could I have a little warm up, please?